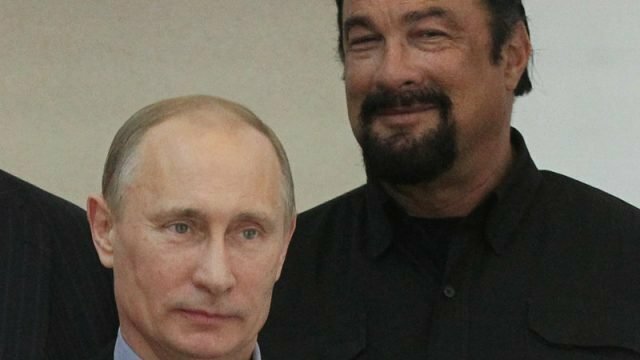 For whatever reason, Steven Seagal is now a Russian diplomatic, tasked with ensuring peace between America and Russia. 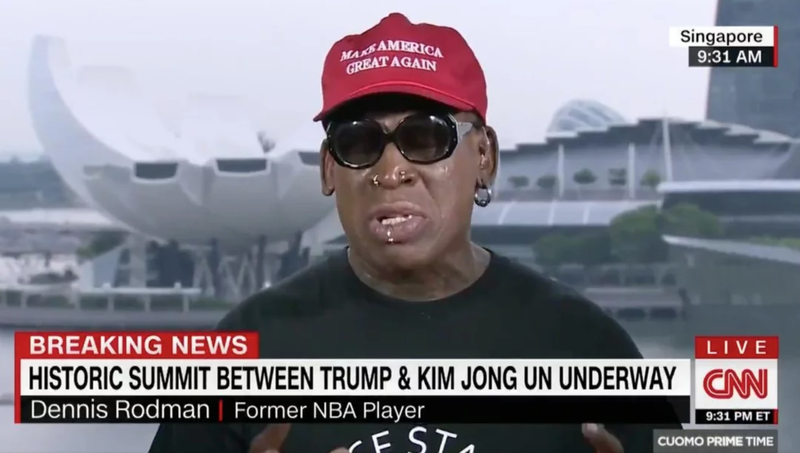 I mean, it worked for Dennis Rodman. Once upon time, Albert Einstein famously quipped about the horrors of future war, stating: “I know not with what weapons World War III will be fought, but World War IV will be fought with sticks and stones,” but Al failed to take into account the steps that brought us to his pithy atomic conclusion. We have the narrative of Steven Seagal travelling to Russia, not to get even, but to ensure things are kept even. Overnight, Vladimir Putin announced that the man with many awful nicknames is officially a Russian official responsible for keeping a dialogue between the two in a time of increasing suspicion. We managed to navigate the Cold War, but no-one in the Cuban Missle Crisis was famous for having a ponytail. For what’s it’s worth, Seagal has been a fine Russian citizen since 2016, proudly learning the Russian way, gleaning respect through the medium of folk dancing. I mean, what the folk. The truest issue here is the question of other folk, primarily why there was no-one else worthy of the position. While you could argue that he does have experience in high-stakes diplomatic problem solving, as he famously freed the USS Missouri from a nuclear warhead stealing terrorist group that posed as a rock band, I’m unsure if his brand of culinary justice will serve up similar results when there’s no arse to be kicked. I’m worried about the world that it leaves, especially when Putin’s move proves to be the right one. I mean, what’s next? Jean-Claude Van Damme taking over the Brexit negotiations? I mean, he is Belgian. He could oversee the UK leaving the EU, no problemmmmm.